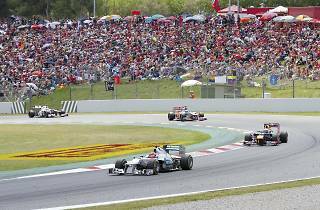 One of the biggest weekends on the Barcelona sporting calendar, the Spanish F1 Grand Prix drives into town once more at the Barcelona-Catalunya Montmeló circuit, where it has been held since 1991. 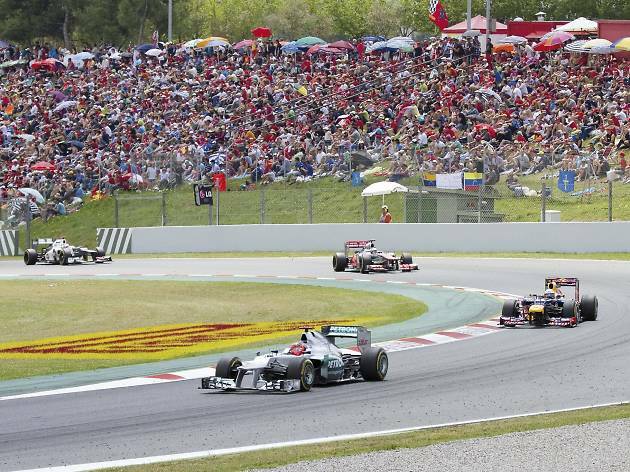 Join the 140,000 spectators to see if reigning champion Lewis Hamilton can repeat 2014’s top podium spot, while the locals cheer on Fernando Alonso, who won in 2013 and was the first Spaniard to win the Grand Prix in 2006. The main event is clearly the Sunday race, but there are lead-up events, starting with a pit lane walkabout on Thursday 7th (for holders of a three-day or Sunday ticket), before the qualifying sessions on Friday and Saturday. If you go with your family, a kids' zone offers entertainment for 3- to 12-year-olds.